The YoungDrive! 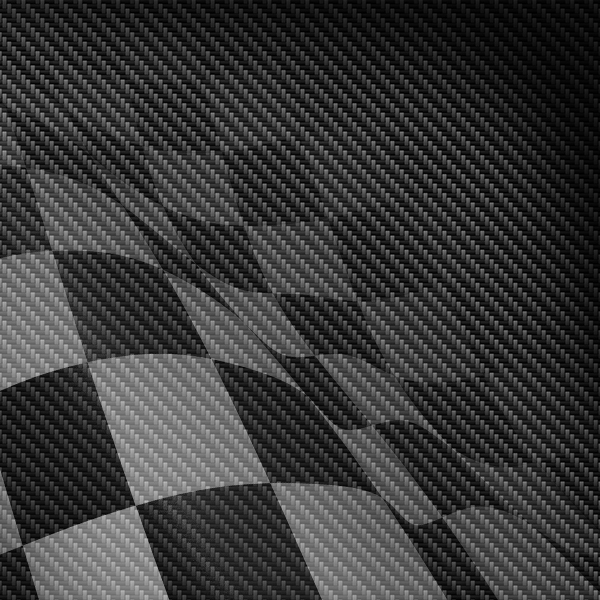 taster session is open to children as young as 11, giving them their first experience behind the wheel much earlier than they would on the open road. 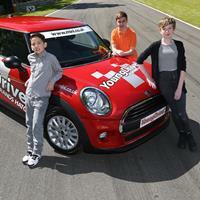 Each session lasts 10 minutes, offering vital driving experience for youngsters, in a duel-controlled MINI One.